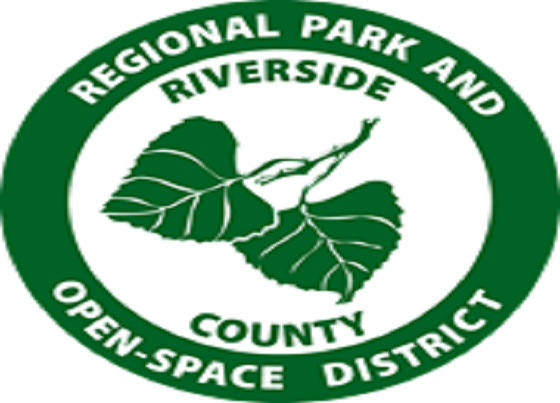 Riverside County Regional Park & Open-Space District, in collaboration with the California Department of Fish & Wildlife, invite children of all ages to a free fishing clinic at Lake Cahuilla Recreation Area on April 8, 2017, from 8:00 am to 12:00 pm. The “Hooked on Fishing” clinic will provide children a hands-on fishing experience with instructors and equipment provided at no cost. Loaned rods, bait and tackle, a coloring book activity, prizes and free fishing are available to the first 200 participants thanks to generous support from the Riverside County Parks Foundation, Fish Story Lori and the Desert Angling Society. Children are sure to reel in some fish with a fresh 2,000-pound stock of rainbow trout provided by the Department of Fish & Wildlife. If participants successfully complete all five stations, they will receive free entry to the pool area as a bonus. The opportunity to provide this educational outreach program comes with the help of Fish and Wildlife interpreter, Hillary Grez, and senior environmental scientist, Michael Giusti. The two worked together to coordinate five educational stations covering all components of fishing, each with a different focus and purpose: biology, habitat and invasive species; how we affect the quality of water; fish handling, knot tying, bait and tackle; safety and ethics, rules and regulations; and casting and rigging. Lake Cahuilla Recreation Area is located at 58-075 Jefferson Street, La Quinta, CA 92253, and is a popular destination for local anglers and travelers from all around the nation. The park offers a delightful experience with picturesque mountain views, 91 individual and group campsites, a 135-acre lake, hiking and horseback riding on nearby trails, a swimming pool and much more. For more information, or to make a reservation, please call (800) 234-7275 or visit www.rivcoparks.org/parks/lake-cahuilla/lake-cahuilla-recreation-area-home.